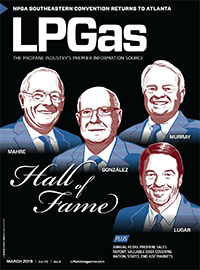 The Southeastern Showcase section features companies exhibiting at the Southeastern Convention & International Propane Expo, including Energy Distribution Partners. The Southeastern Showcase section features companies attending the Southeastern Convention & International Propane Expo, including Paraco Gas. The privately-owned company on Drummond Island in Michigan’s Upper Peninsula represents the fourth acquisition of a Michigan company in the past 18 months by Energy Distribution Partners. Fischer Tanks, a privately-owned company, was acquired by TerraVest. 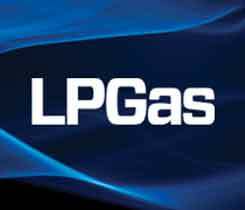 The acquisition will help provide services such as manufacturing of domestic propane tanks, among other services, according to the company. 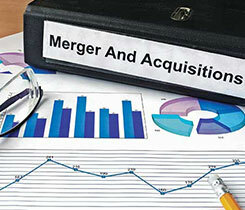 Superior Plus Corp. acquires R.W. Earhart Co. According to Superior Plus, Earhart is anticipated to add about 12,600 residential and commercial customers along with 12.5 million gallons of retail propane sales to its energy distribution operations in the U.S.
ThompsonGas acquired the assets of Sun Propane, which will merge with ThompsonGas’ operations in Beckley, West Virginia.